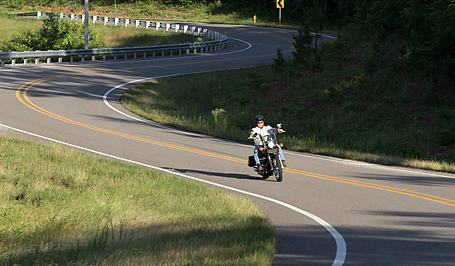 At TWFG Insurance Services, we provide motorcycle insurance quotes by licensed insurance specialists in the states of Alabama, Arkansas, California, Colorado, Delaware, District of Columbia, Florida, Georgia, Illinois, Indiana, Iowa, Kansas, Kentucky, Louisiana, Maryland, Michigan, Minnesota, Mississippi, Missouri, Nevada, New Jersey, New York, North Carolina, Ohio, Oklahoma, Oregon, Pennsylvania, South Carolina, South Dakota, Tennessee, Texas, Virginia West Virginia, Washington and Wisconsin. Our insurance experts will provide you with a quality and affordable motorcycle insurance quote in as few as 15 minutes. With years of experience in the insurance industry, we understand the importance in having the right levels of protection to protect your motorcycle ride, every time. The insurance quotes we provide are from trusted insurance companies, including Allstate Insurance, American Modern Insurance, Dairyland Motorcycle Insurance, Foremost Motorcycle Insurance, GMAC Insurance, Hallmark Insurance, Nationwide Insurance, Pacific Specialty Insurance, Progressive Motorcycle Insurance, Victoria Specialty, and Safeco Insurance. We are here to get you the best price on the protection for your bike. Whether you ride a high performance motorcycle, a scooter, moped, customized motorcycle or ATV, we have insurance quotes covering additional policies that may not be covered by a standard policy. Additionally, we offer motorcycle insurance discounts, which are available to riders matching certain criteria. These discounts include multi policy discount, multi unit discount, prior insurance discount, and policy renewal discount. Also ask about our rider discounts, anti-theft discount, homeowners discount, motorcycle rider association discount, rider experience discount, motorcycle safety course discount and military discount. Start A New Motorcycle Quote Today! Our licensed insurance specialists are happy to help you with getting your motorcycle insured at the best rate available. Call us at (832) 364-6630 or click today for detailed information about the various policies and quotes that may be right for your ride. 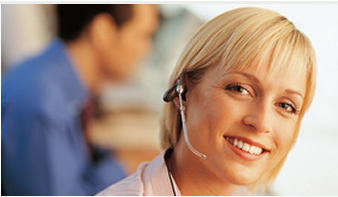 Multi policy discount, multi unit discount, prior insurance discount and policy renewal discount. Rider discounts include, anti theft discount, homeowners discount, motorcycle rider association discount, rider experience discount, motorcycle safety course discount, military discount. Motorcycle insurance coverage of liability, passenger liability, uninsured motorist, comprehensive, collision, accessory coverage, roadside and more, provided for the following types of motorcycles. © 2015 Copyright TWFG Insurance Services. All Rights Reserved.